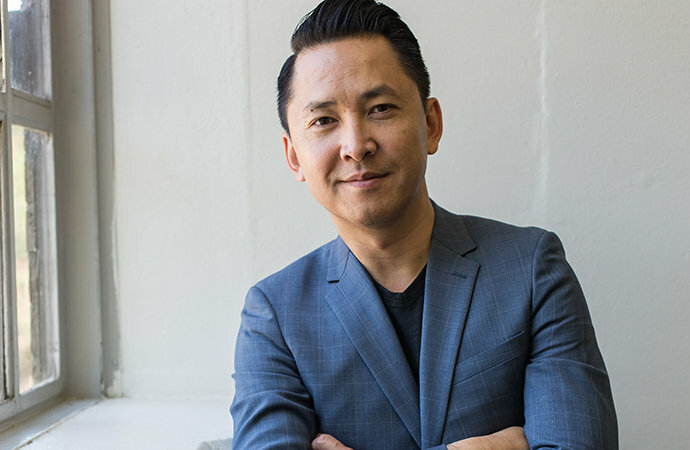 Listen to Viet Thanh Nguyen HERE. The multi-talented Nguyen knows what it means to inhabit a life radically shaped by history. In 1975, he and his family came to The United States as refugees in the wake of the Vietnam War. His debut novel, The Sympathizer, winner of last year’s Pulitzer Prize, revisited the conflict that changed the trajectory of his life and inserted a much-needed Vietnamese perspective to the largely American-driven narrative. In The Refugees, a collection of stories nearly two decades in the making, he gives voice to the Vietnamese communities in Southern California (where he grew up) and to those living in the country he fled, acknowledging that the ghosts of war reverberate for generations. Our conversation jumps right into the personal and there are surprises! I have to admit that this convo was an all time favorite. I hope you enjoy listening to it unfold.